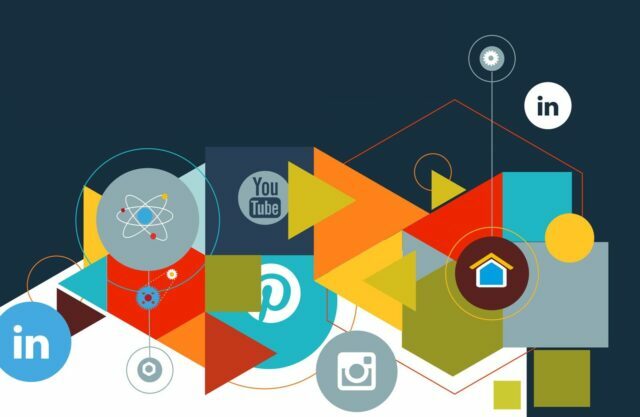 SEO and Social media marketing strategies are closely intertwined since they both focus on creating a favorable appeal that naturally and continuously attract visitors. When high-quality content that is visible is posted on social media sites. All SEO efforts you make create a strong brand presence out of social media reach. 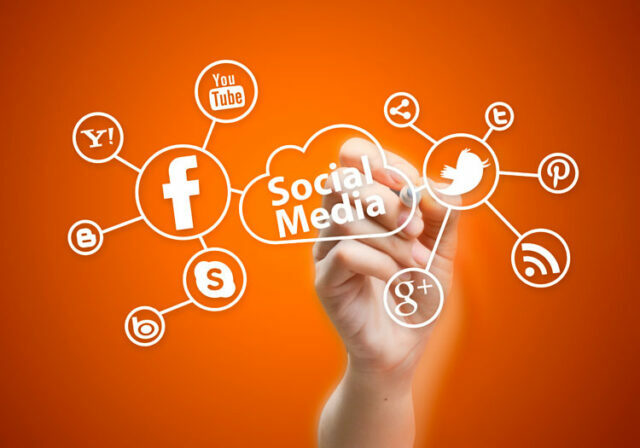 Therefore, online marketers agree that your search rankings are greatly improved through your social media presence. However, most search marketers usually leave out critical details on how Google rankings could be influenced by a solid social media campaign. This uncertainty eventually leaves social media marketers to ponder on whether, why and how escalated social media availability strategies could have viable effects on SEO. Rankings can be significantly determined by the number of followers. Specifically, according to the social media profiles connections that you possess. For instance, a big corporation that has 10 million Twitter followers and 10 million valuable Facebook likes will enjoy a higher ranking bonus compared to a company that has 1000 Twitter followers. However, Google usually advocates for organically built followers and easily detects the quality of followers that you generate. Thus if the company chooses to 400,000 Twitter followers from a proxy source, it would affect the company’s overall rankings. Exhibiting a unique brand regularly, using the same voice intonation. The consistent manner can help you cultivate a significant number of followers easily. It would require that a company actively engages with users through posting useful articles. The direct conversation with helpful tips, and open inquiries. It is essential to note that direct customer engagements and conversations enable the company to build a stable authority. This already being said, as a firm retains sizeable followers, at the same time, new followers are woe into the bandwagon. Whatever content that you post online can be boosted through linking more external sites. This is where Social media is very valuable. So in essence, the content gains more authority in Google’s domain when a variety of external links are connected to it. But, it’s nice to remember that only high-quality content attracts the search engines’ attention. Otherwise, the links will not do much. Providing useful discussions and continuous threads maximize the external link sources potential, thereby, cementing your SEO authoritatively. Although the strategy also relies on pre-existing content, it usually provides a secondary conduit for search. Apart from the regular knowledge graph entries and news articles, Google also favors high quality syndicated popular social media content and updates located in its SERPs top sections. This section is essential, although temporary where you can take the opportunity through optimizing your posts.